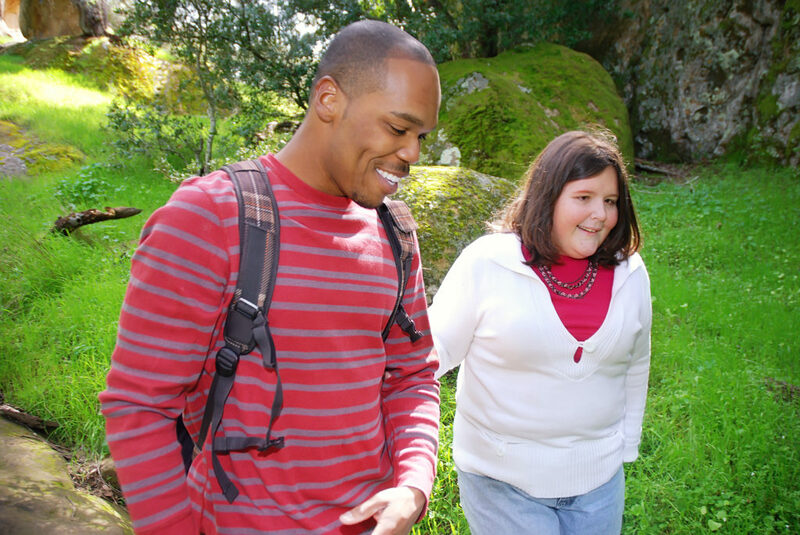 This is a group for adults (18 years old and up) with various disabilities, including Autism, ADHD, and other social challenges in the Richmond area who want to be more socially active. The group is inclusive of all disabilities and plans fun and affordable events that everyone can take part in. As much as possible we try to keep these events on major public transportation routes. Our mission is to develop a group where adults with disabilities can make new friends and enjoy an active social life. CADC organizes a variety of events and activities throughout the month. Participants check the calendar and sign-up to attend what they are interested in. On the date of the activity, simply show up and have fun. Examples: bowling, restaurants, movies, paint nights, local sporting events, festivals, concerts, shopping & much more! This is a fantastic opportunity for those who have difficulty making new friends and coming out of their shell. C.A.S.O. includes activities for everyone! Supports from CADC’s trained staff & volunteers turn community activities into safe environments to experience life as a young adult.